Prudent Man Cab! 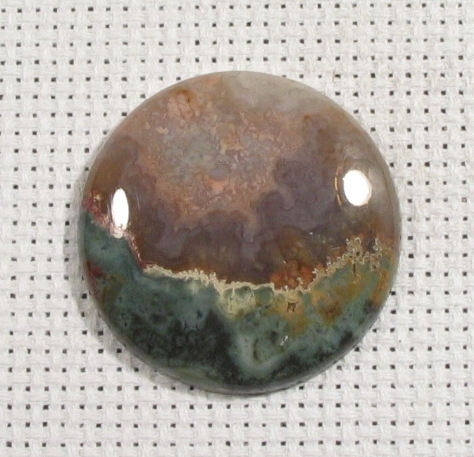 Prudent Man Cabochon! 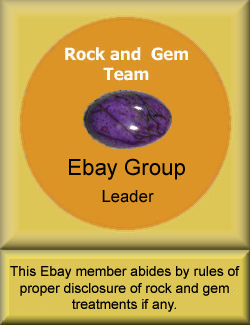 Superb Prudent Man Agate Gem! High quality Prudent Man Agate cab. This is from vein #1. All stones are cut by me using highest quality diamond equipment. Backs of stones are left with 600 grit finish for your easy setting. Backs will be polished at clients request at no extra charge.